Take a look at this photograph. When I first saw this photograph, I was very intrigued. It gave me the impression of a monument, or a modern art statue in sitting in a museum somewhere. I couldn’t figure out what it was! 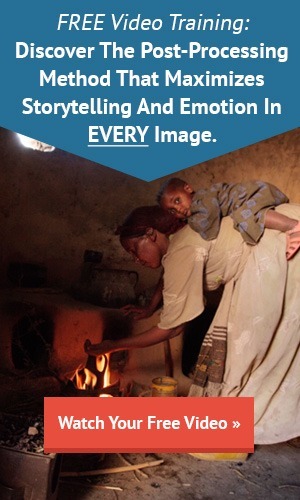 What she told me… well... it simply blew me away. I never would have guessed! 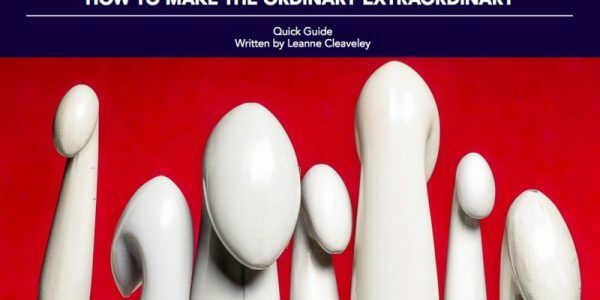 Leanne has written us a free eBook titled, “How to Make the Ordinary Extraordinary”. This free photography guide will spark your creativity, and get you shooting with your camera - especially when you feel like there is nothing left to photograph.